Data from Red Points' software indicates that fake football products, mainly shirts, are increasingly being sold on social media. This news comes as Facebook released their own copyright and trademark reporting data from the first 6 months of 2017. Facebook's own report shows a steady increase in the number of complaints raised with the platform over posts or pages that contain IP infringing material. 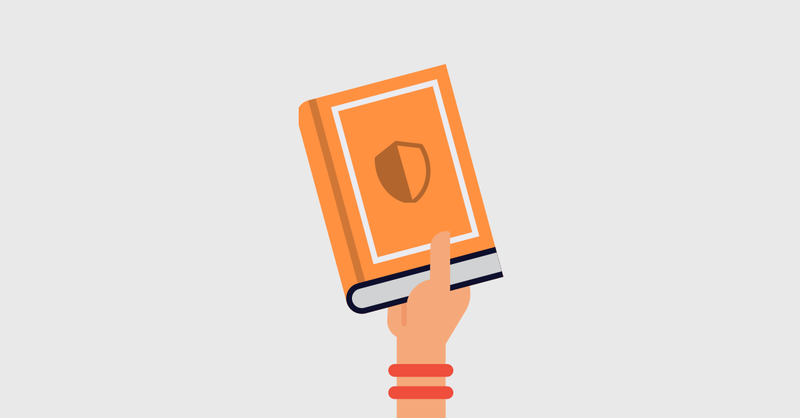 This isn't anything new, brand protection professionals have been observing the trend over the past 3 years. This has prompted many people to question whether Instagram and its owner Facebook have a problem with counterfeits? Counterfeits of all types of products are present on the site. The posts usually only contain limit stock and appear to be sold by small-scale vendors. However, football clubs appear to be particularly badly affected. "Football clubs have had a problem with social media for a while now, but it seems to be growing at a faster pace in recent months. Football clubs are more affected than other types of brands for a number of reasons. One of the reasons is that Football fans are very easy to target on social media, especially with the extensive marketing tools available on the platforms." Posts tend to refrain from using the club's name or nickname as these are easily monitored by Facebook or brand protection services. 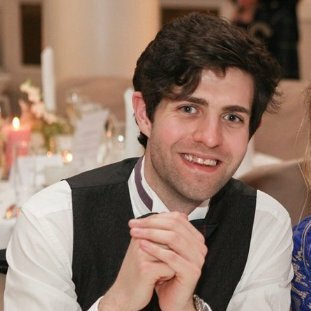 Normally, pages tend to link to outside sites or give numbers for Whatsapp groups where policing is then out with Facebook's direct control or is increasingly difficult. The Red Points' study has found that while infringement numbers on ecommerce sites have remained more or less stable, the number of infringements on Facebook and Instagram has increased by almost 300% in 3 years. So, it is clear that counterfeiters are not abandoning ecommerce but are diversifying their sales methods. One suggested cause for the rise is that selling counterfeits is becoming a 'cottage industry'. 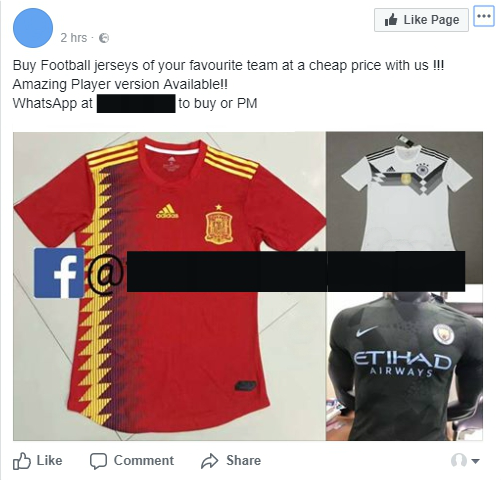 It has never been easier for an individual to find and buy counterfeit football shirts online then resell them via a Facebook account for a small profit - this might explain the rise in small-scale offers. Whatever the cause, questions have been raised about Facebook's brand protection tools and the companies commitment to protecting brands. Either way, it is clear that Football clubs, now more than ever, must invest in technological brand protection to meet the rising threat.